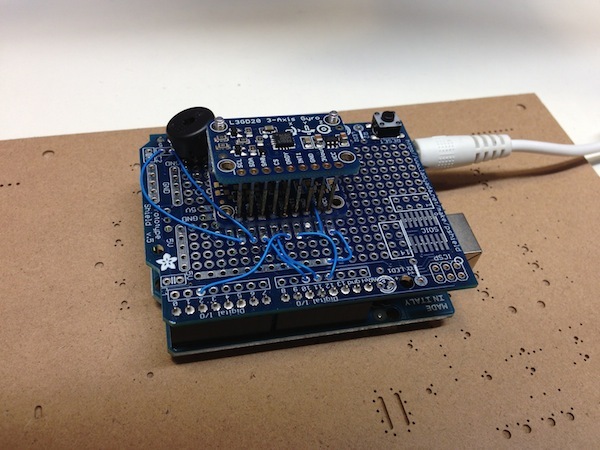 Scenes from #manufacturing at Adafruit: Using the SMD Rework Station « Adafruit Industries – Makers, hackers, artists, designers and engineers! 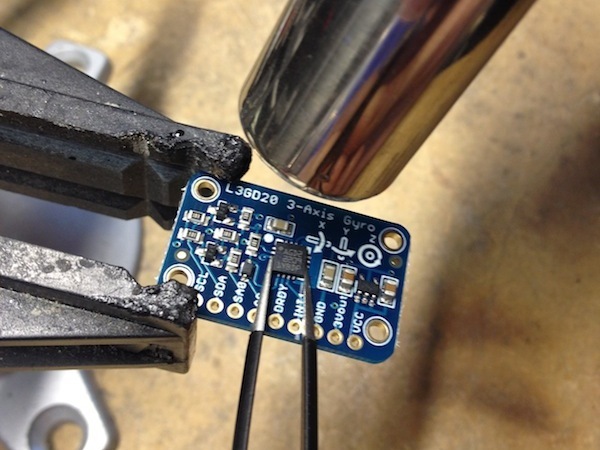 Using the hot air SMD rework station to place surface mount components on the L3GD20 Triple-Axis Gyro Breakout Board. When the tester beeps, they’re good to go!